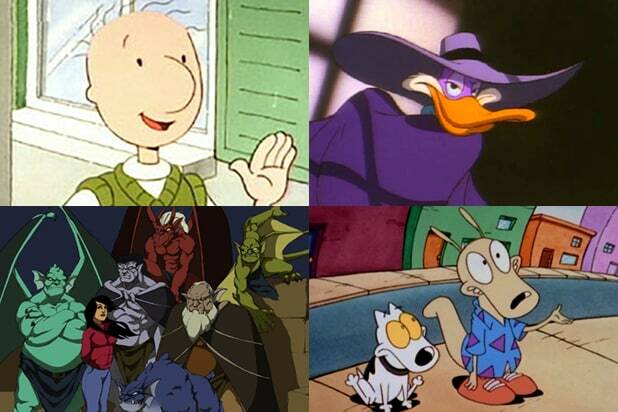 TheWrap steps back in time -- a couple of decades at least -- to reminisce over some of our favorite '90s children's cartoons. "Aaahh!!! 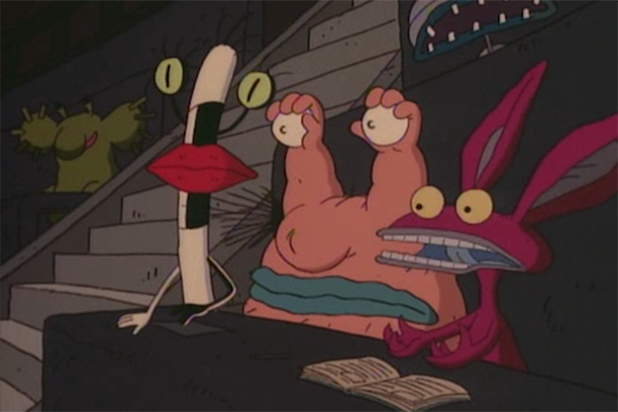 Real Monsters"Running from 1994-1997, "Aaahh!!! Real Monsters" followed three adolescent monsters attending school to learn how to scare humans. "Rocko's Modern Life"Joe Murray's "Rocko's Modern Life" ran for four seasons on Nickelodeon beginning in 1993, and followed an Australian wallaby who moved to the United States. "Gargoyles"Produced by The Walt Disney Company and Buena Vista Pictures, "Gargoyles" ran from 1994-1997. The series featured a crew of New York gargoyles who awaken at night to fight crime. "Darkwing Duck"The superhero spinoff of Disney's "DuckTales," "Darkwing Duck" ran from 1991-1992. 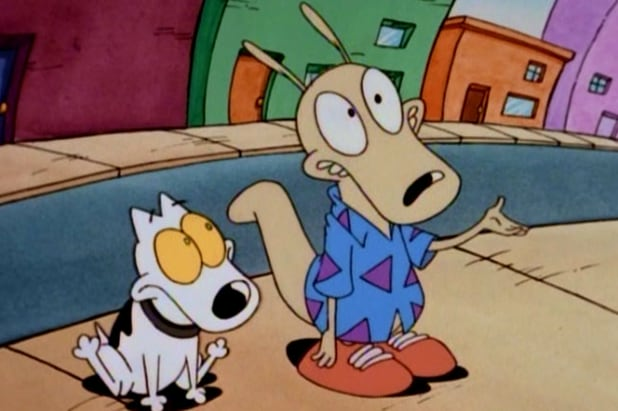 "Doug"Inspired by creator Jim Jinkins' own childhood, "Doug" followed up its original 1991-1994 run on Nickelodeon with a reboot on ABC in 1996. "Animaniacs"Created by Tom Ruegger and executive produced by Steven Spielberg, "Animaniacs" revolved around a trio of 1930s cartoon stars who escaped their imprisonment in the Warner Bros. water tower. "Captain Planet and the Planeteers"LeVar Burton, Whoopi Goldberg and Margot Kidder were among the actors who voiced heroes on the environmentalist kids' cartoon "Captain Planet" from 1990-1996. "Pinky and the Brain""Pinky and the Brain's" titular characters, a pair of power-hungry laboratory mice, were first featured on "Animaniacs," but later starred on their own spinoff from 1995-1998. "Bobby's World"Created and voiced by Howie Mandel, "Bobby's World" ran from 1990-1998 and followed the daily life of Bobby Generic, a five-year-old with an overactive imagination. "TaleSpin"Running from 1990-1991, "TaleSpin" featured a cast of characters who first appeared in "The Jungle Book," this time portraying them as employees of an air delivery service. "Rugrats"The multiple Emmy winning series "Rugrats" ran for nine seasons on Nickelodeon between 1991 and 2004. The series followed a crew of toddlers whose everyday experiences were enhanced by their childish imaginations. "Dexter's Laboratory"Created by Genndy Tartakovsky, "Dexter's Laboratory" ran from 1996-2003, following a boy genius whose work is constantly interrupted by his sister.